AleaSoft, November 15, 2018. The forecasts for lower temperatures in Europe push the prices of gas and electricity futures higher. CO2 futures are also recovering, while coal and oil futures continue to fall. For next week, from November 19, temperatures are expected to fall across Europe. 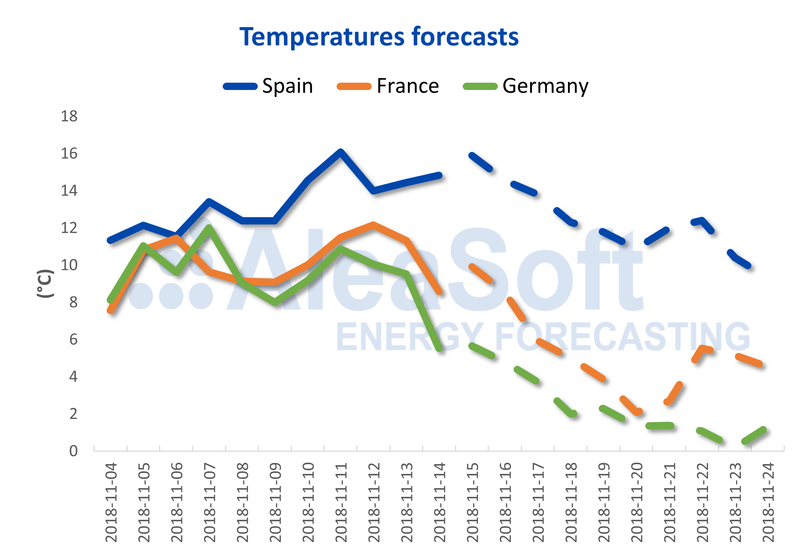 In the Iberian Peninsula, the drop in temperatures for the next 10 days is expected to reach 6.6°C, and, according to AleaSoft, the consequent increase in demand for next week will be 3.0%. In France and Germany, similar temperature drops are expected, around 5.5°C. Sources: Prepared by AleaSoft using data from public sources. Given these forecasts, gas futures for December have risen by 9.5% this week as it expects a higher consumption of heating fuel and also for the generation of electricity. Furthermore, the price of CO2 emission rights has risen this week by 23.0% compared to the minimum prices reached two weeks ago, in the week of October 29. In this context, electricity futures have also risen in general in all European markets. In the Iberian OMIP market, the futures for December of Spain and Portugal have risen this week by 7.9% and 8.0% respectively. German futures in EEX market for the following month have risen 17.4%, pushed by the futures of France that have rebounded 19.3% due to the low nuclear availability with which it faces the descent of temperatures. 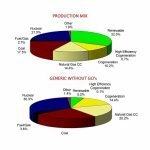 The nuclear availability of the French country in the coming weeks will be between 70% and 90% depending on how many reactors EDF ends up putting into operation. On the other hand, both European coal and Brent oil futures continued to fall: 3.2% less in the case of coal compared to the previous week, and 7.3% less for Brent. 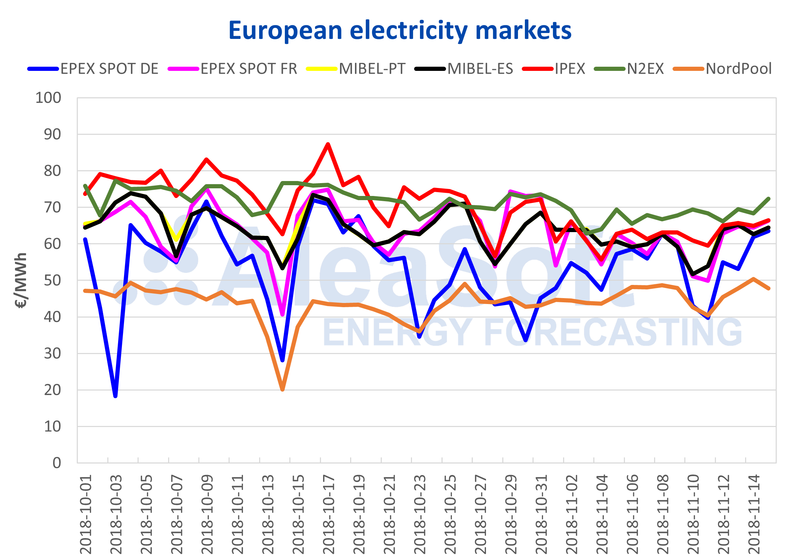 During last days, the prices of the main European electricity markets have been quite coupled, except for the NordPool Nordic market, which, as usual, has been the least expensive one and has remained below 50 €/MWh. During the weekend of November 10 and 11 and earlier this week, prices in Germany were decoupled by the increase of the wind production, but since this Wednesday, November 14, prices have converged again around 64 €/MWh. According to AleaSoft forecasts, wind energy production for the coming week, from November 19, in the mainland territory will increase by 55.8%, compared to the relatively low values recorded this week. 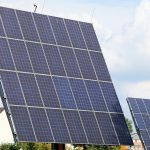 Meanwhile, the solar energy production forecasts of AleaSoft, both photovoltaic and thermosolar, show an increase of 34.2% for the next week.